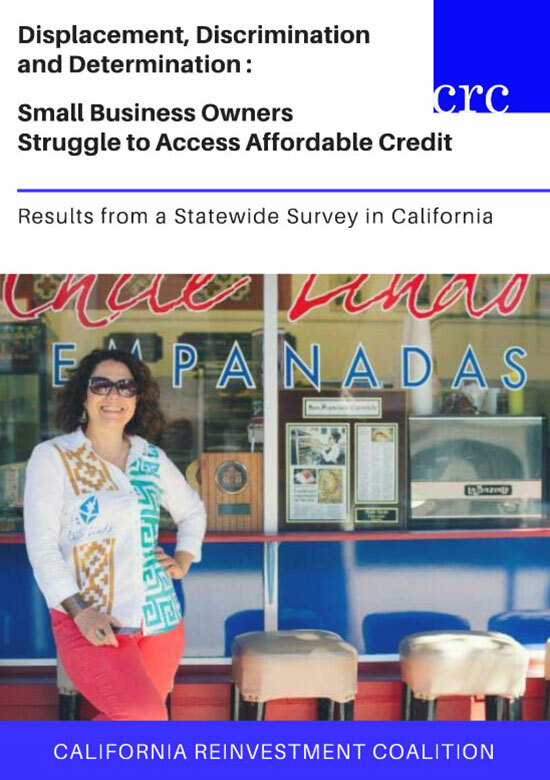 Published by: Manuel Pastor, Rhonda Ortiz, and Magaly N. Lopez. 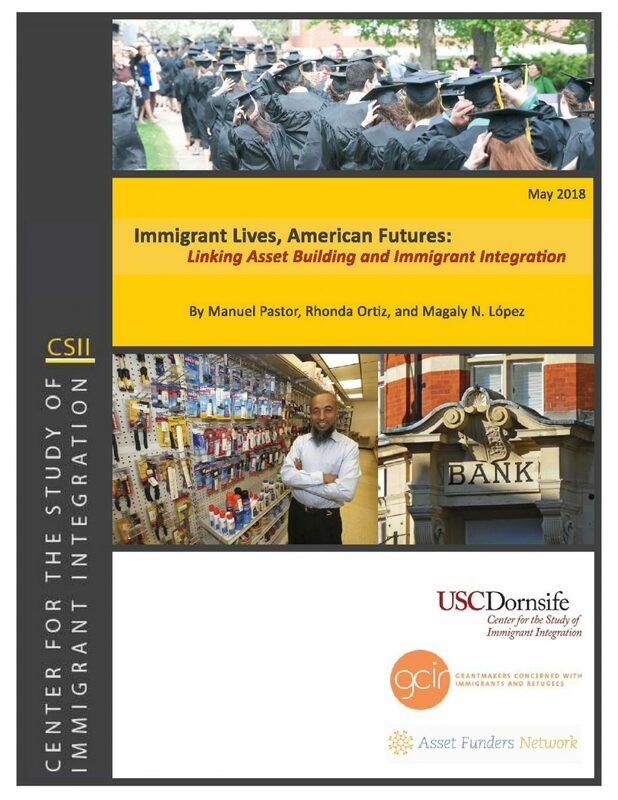 USC Dornsife Center for the Study of Immigrant Integration, Grantmakers Concerned with Immigrants and Refugees, and Asset Funders Network. 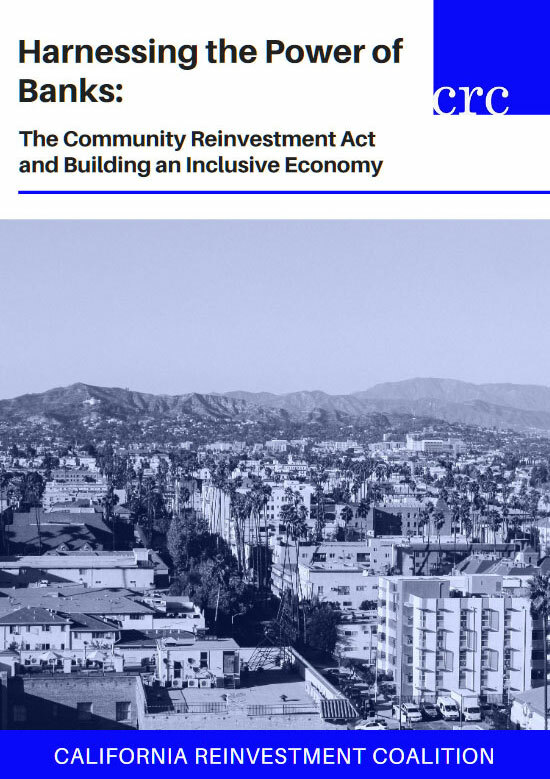 The Community Reinvestment Act (CRA) is a critical law that ensures banks meet the credit needs of their communities; this report investigates the impact of CRA in California. (September 2017). 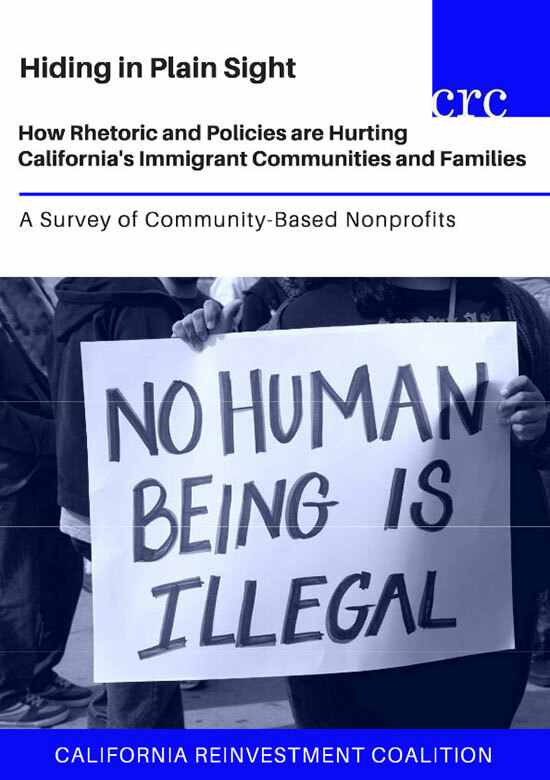 This report is based on a survey of CRC members about the changes they had seen in their communities as a result of anti-immigrant rhetoric and policies at the federal level. You can read coverage of the report in LA Weekly. 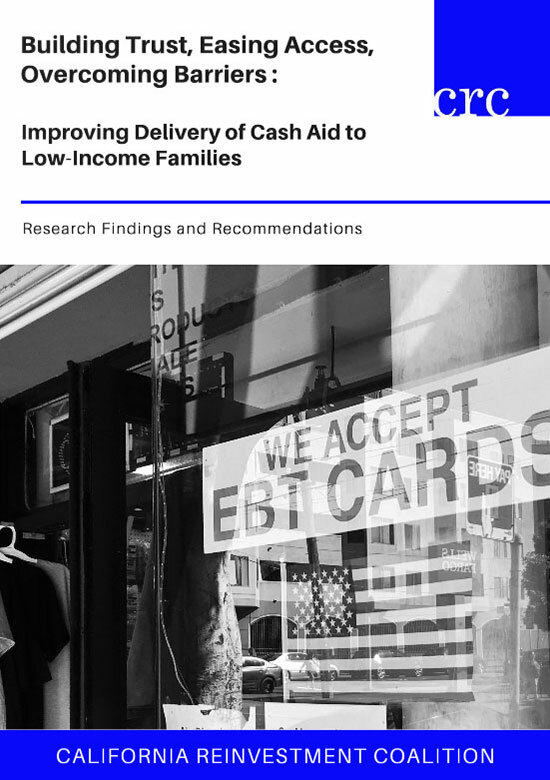 Low-income families that receive public benefits often rely on ATMs to get the cash aid they are entitled to but costly ATM fees reduce the amount they receive. 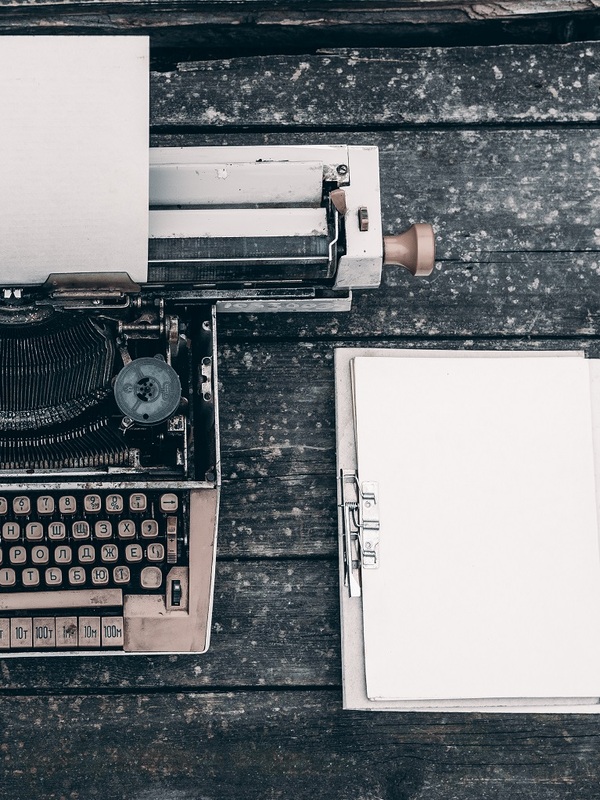 CRC works to break down barriers for families receiving public assistance. We Don’t Need to Be Charged for Being Poor: The Cost to Families of Paying Fees to Access Public Assistance.